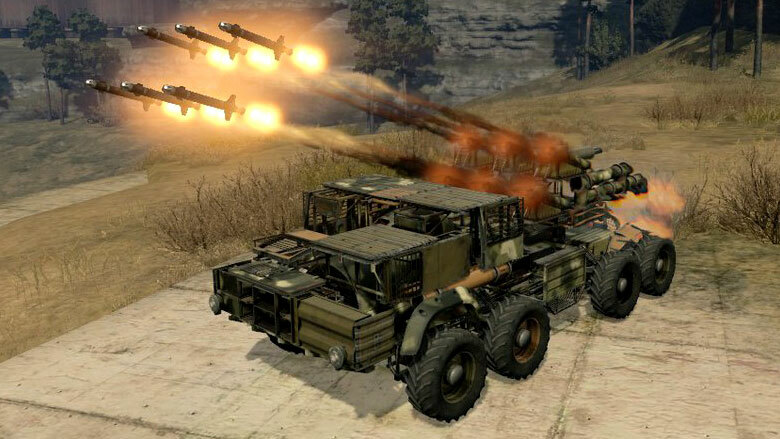 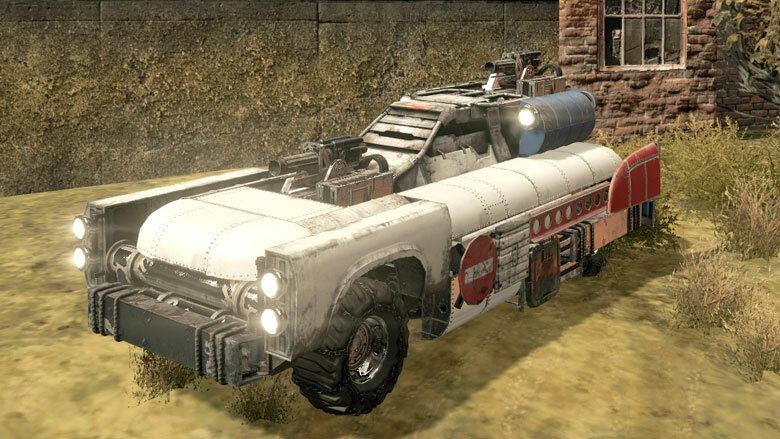 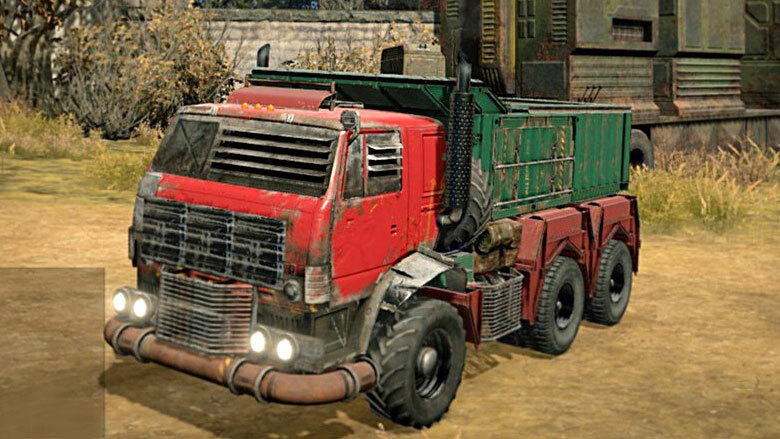 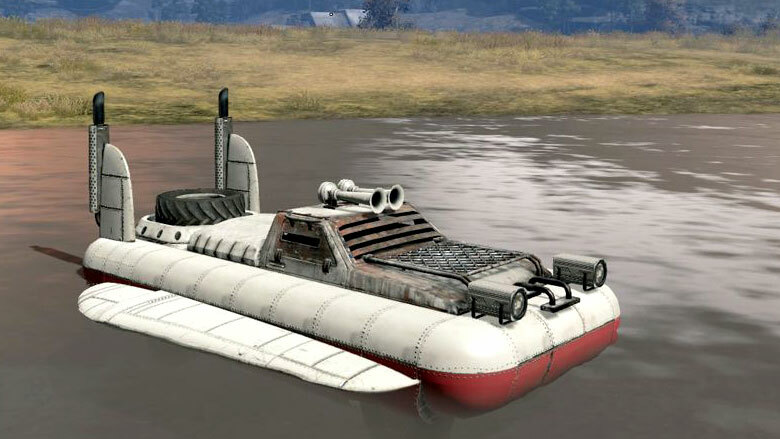 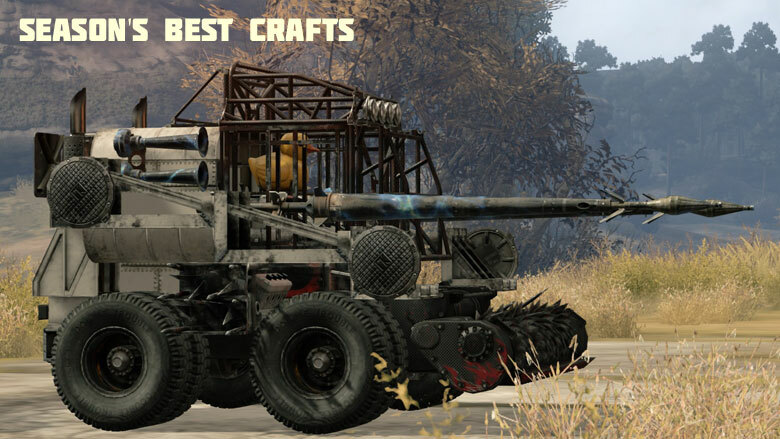 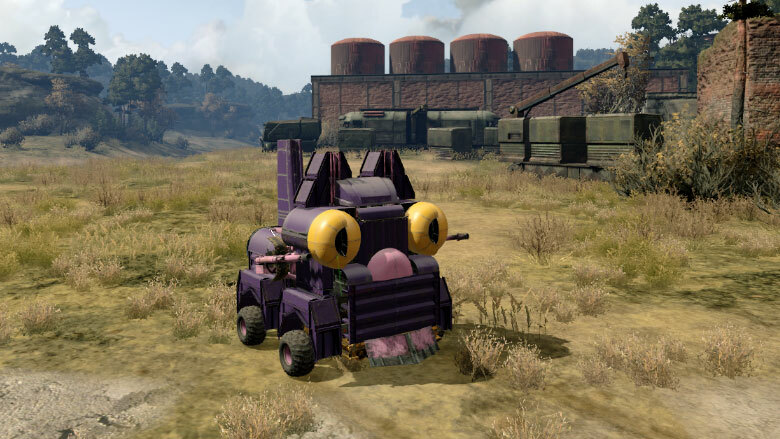 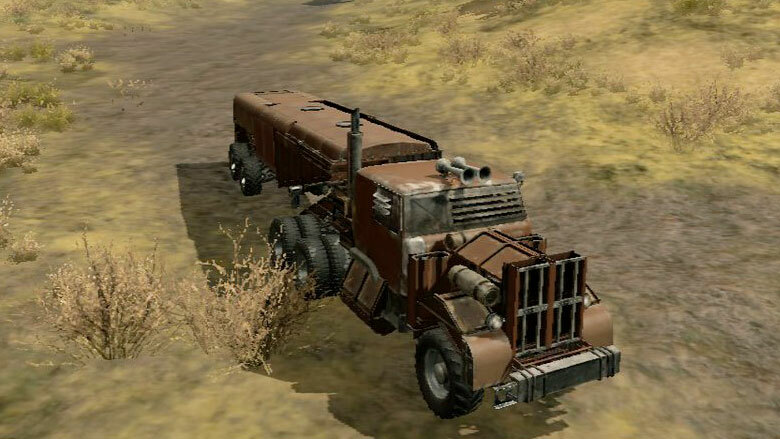 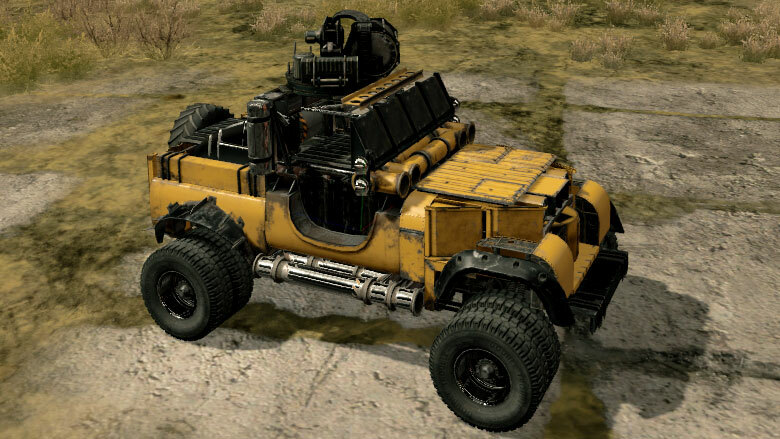 Crossout engineers are once again ready to share their best unique post-apocalyptic armoured vehicle blueprints. 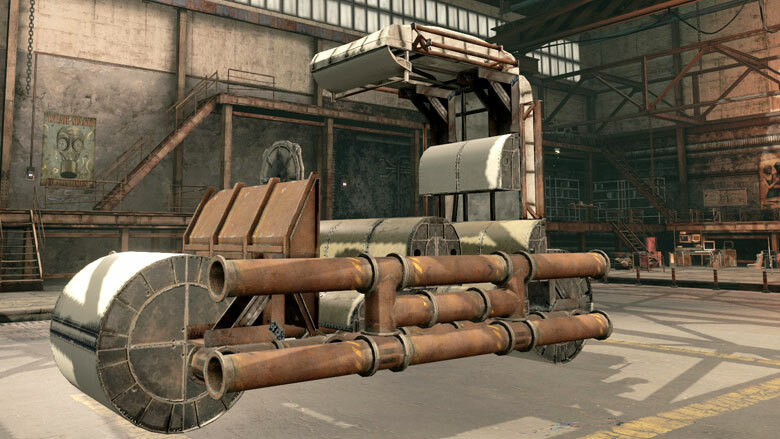 Recharge your inspiration and get to work in the garage to build your own iron steed. 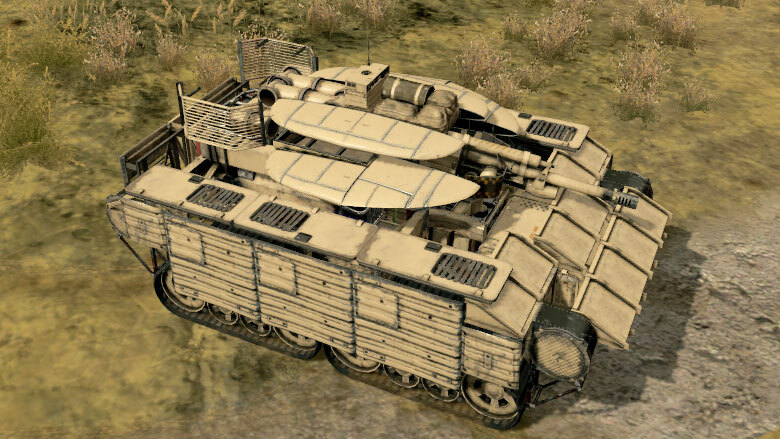 Today we'll show you armoured vehicle blueprints from our players. 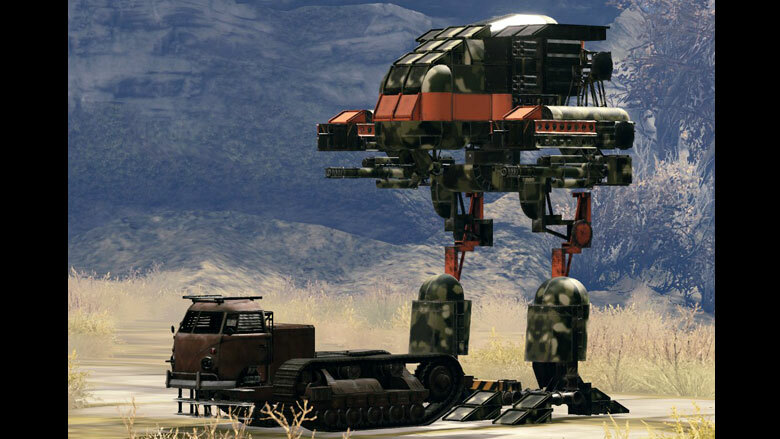 Not all of them are particularly effective in battle, but, of course, they still deserve your attention. 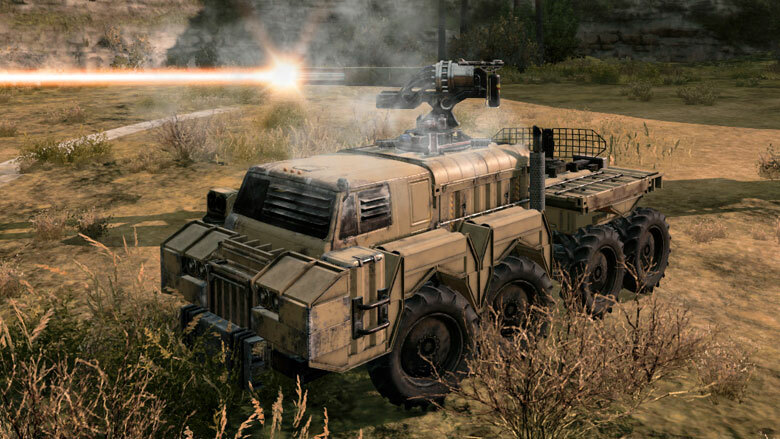 Disseminator is an experimental development from Kurasshu, uniting a slow wheeled platform and excellent technological equipment, ideally suited for conducting long-range reconnaissance and firing. 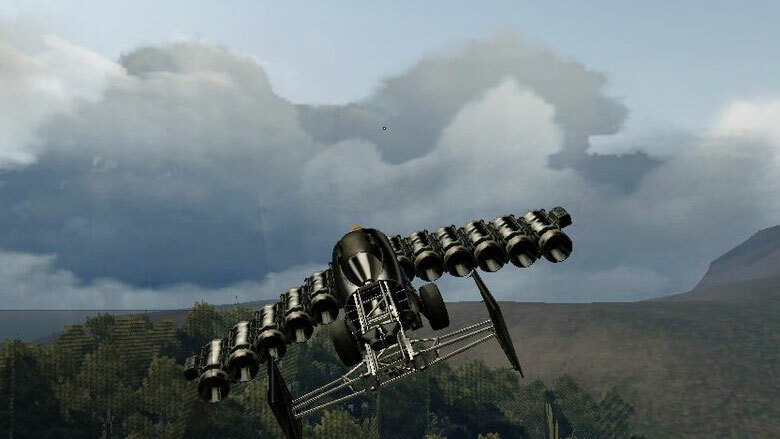 ‘And go...’ MESSERRRRRR is the best, or atleast the most fun!